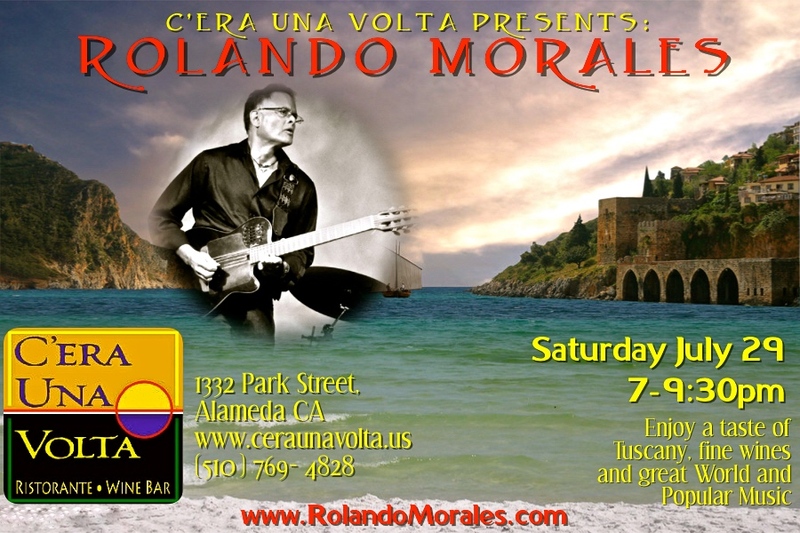 Rolando Morales performs at C’era una Volta tonight. 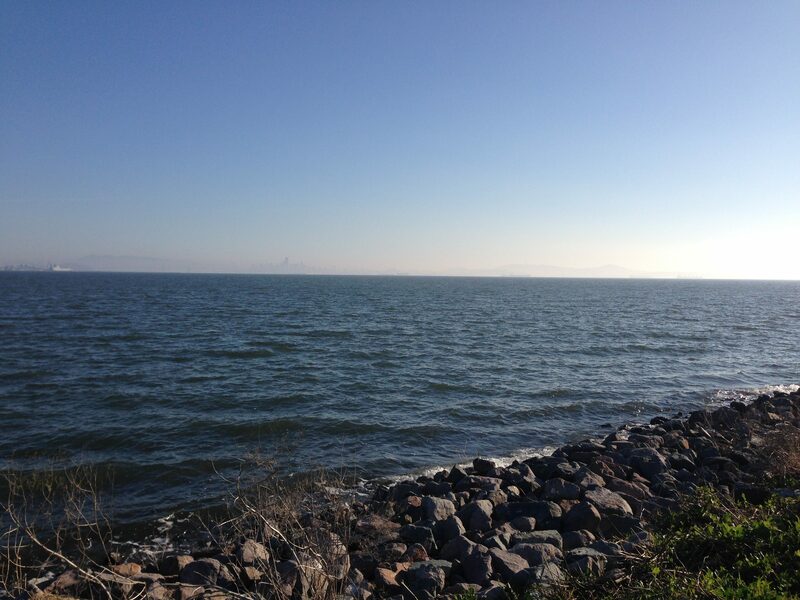 Enjoy a lovely afternoon in Alameda. 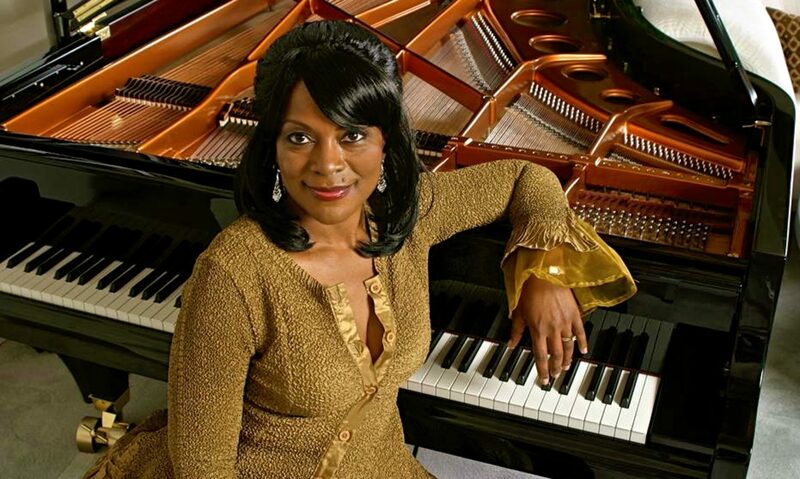 Saturday July 29, C’era Una Volta, 1332 Park Street, Alameda, CA 94501, 7-9:30 pm. After more than 3 months away, Rolando finally returns to this fine Tuscan-style restaurant that welcomes you like family to embrace the spirit of Italy. Rolando will take you on a musical tour of the Americas and beyond on solo guitar and voice. This is a great match and a rare opportunity to catch Rolando in Alameda! www.ceraunavolta.us/, (510) 769-4828. Previous PostPrevious Time to think? Universities are starting to self reflect on their contribution to our culture.